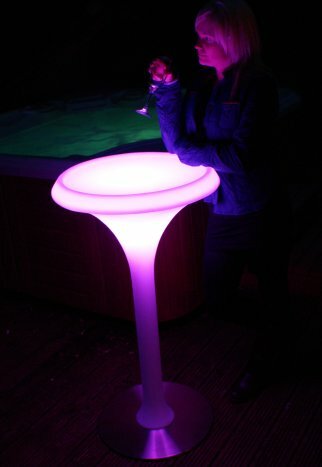 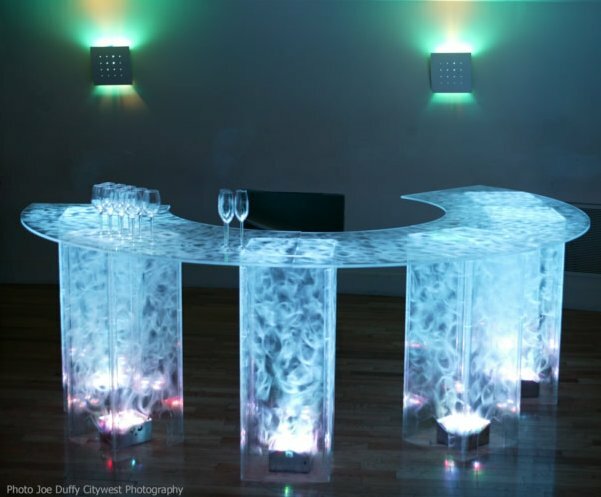 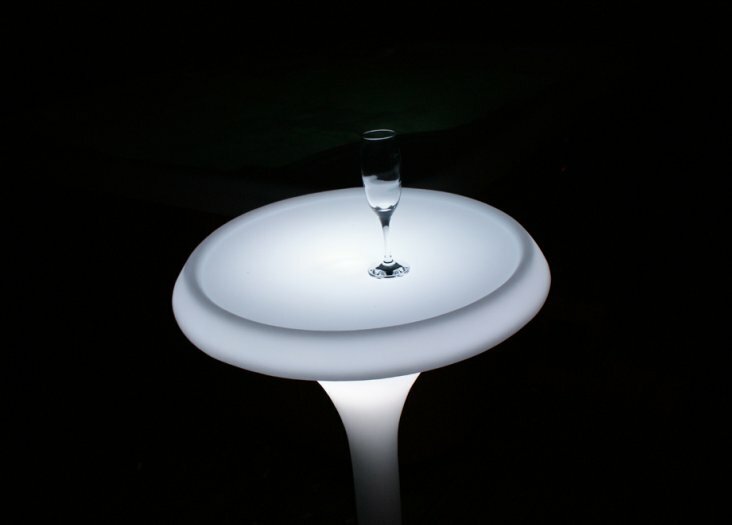 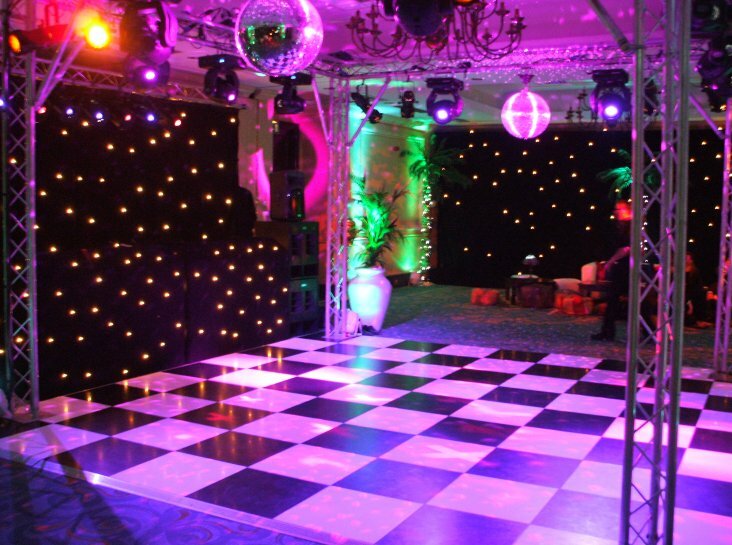 Dance Floor Hire UK - Welcomes you to our Christchurch area hire page. 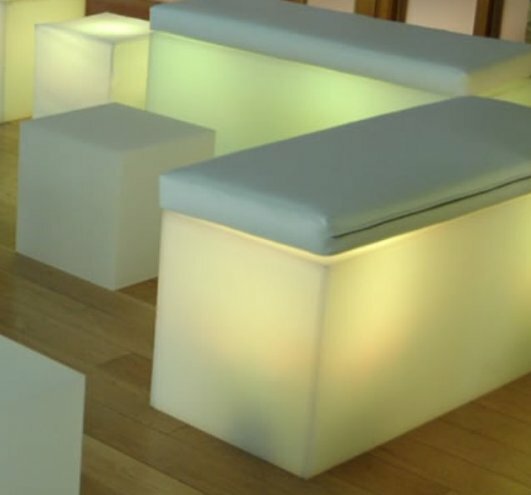 We would just like to welcome you to our site and hope you have found it to be of interest and hopefully found what you are looking for. 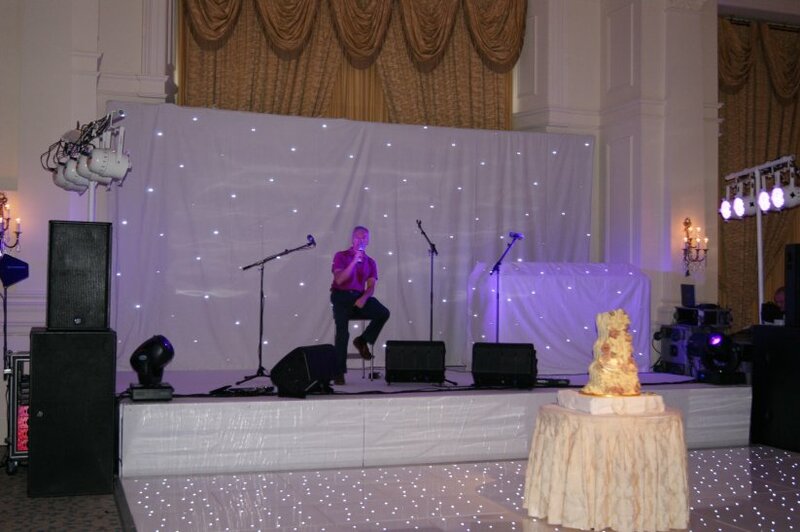 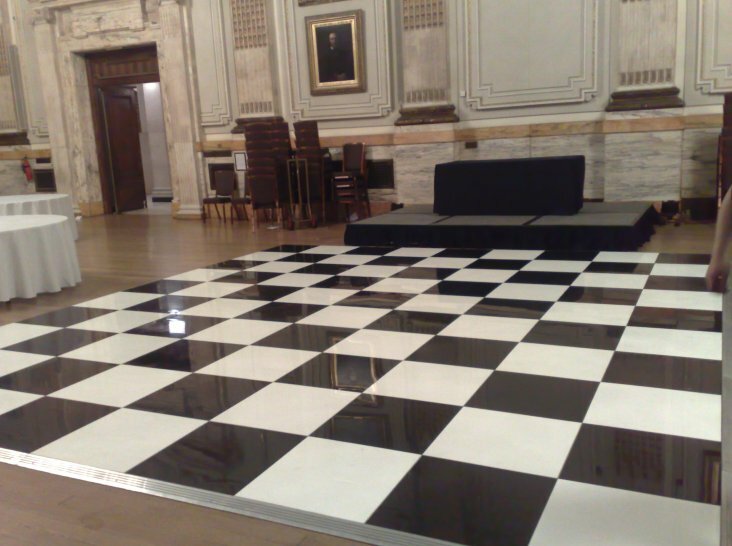 Christchurch dance floor hire is part of Corporate Events UK Ltd so you can rest assured of always getting a perfect product delivered to you on time from the UKs premier supplier. 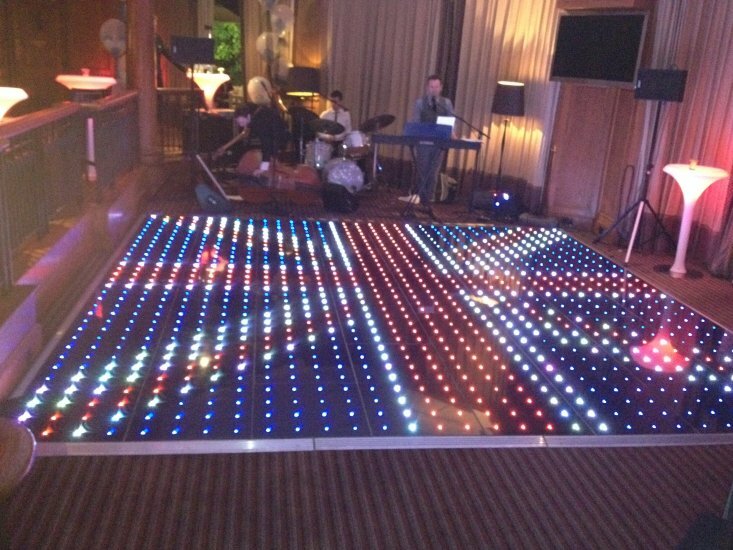 Christchurch dance floor hire stocks the brand new pixel dance floor, for spectacular and fully controllable effects and patterns. 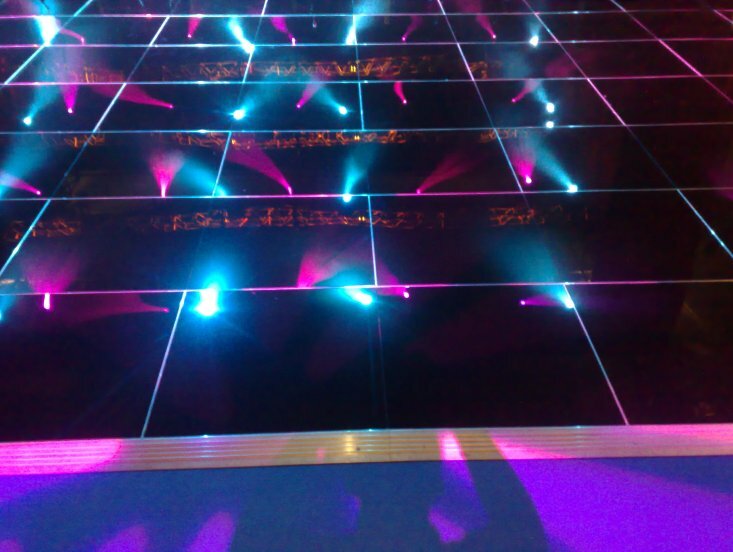 Remember the pixel technology as seen in the Olympics opening and closing ceremonies, why not be one of the first to have this truly wonderful dance floor. 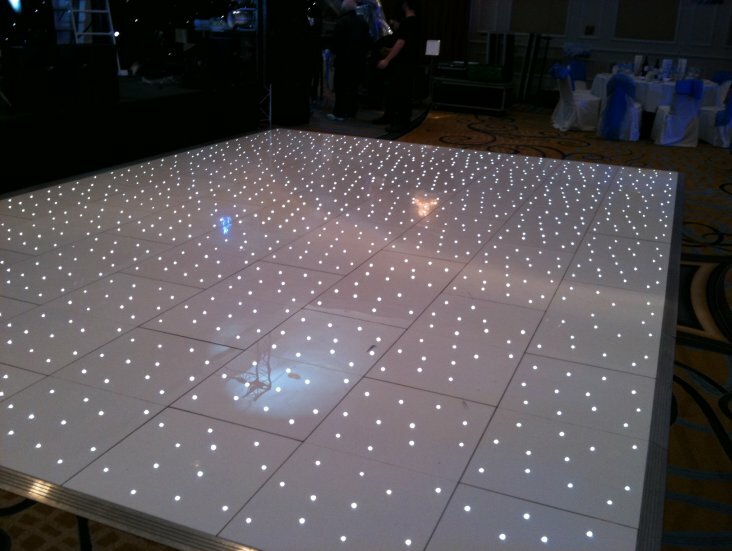 If you are getting married in the Christchurch area then your choice of dance floor has to be the white led, also called P light and starlok dance floor the white panels fitted out with hundreds of white led's looks absolutely fantastic twinkling like stars at night. 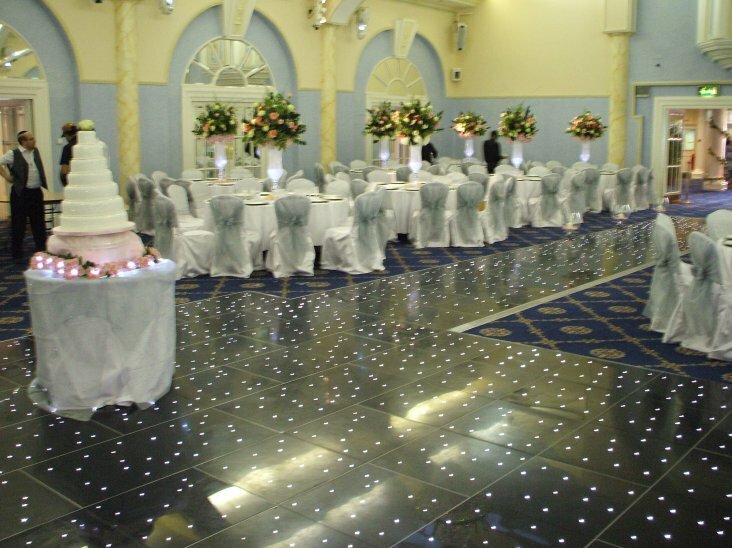 This is the floor that every bride wants to have her first dance on. 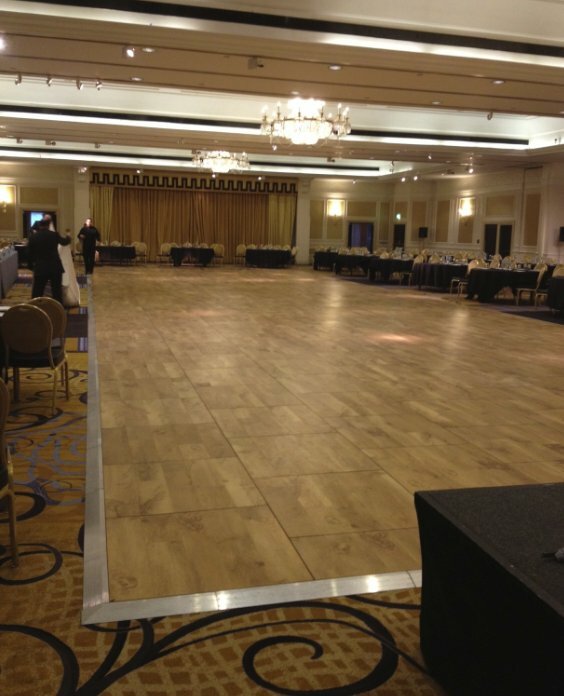 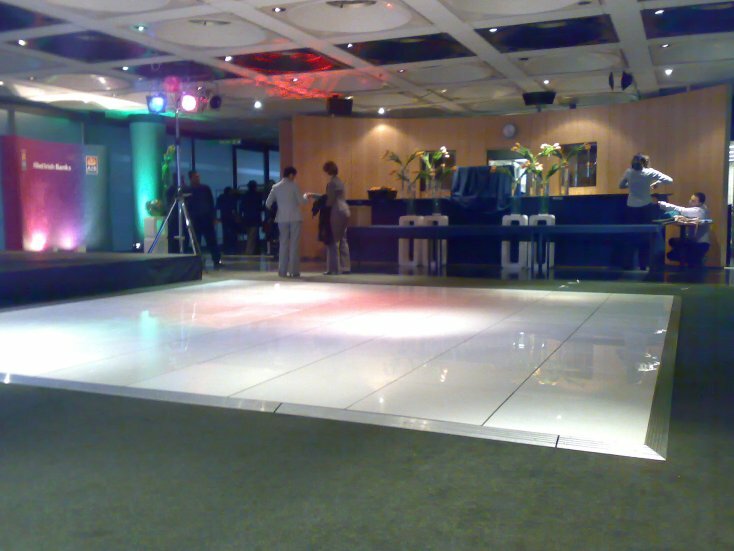 Christchurch dance floor hire supplies all the various types of floor including Led, Pixel, Outside, Black, White, Black and White, Mirrored and the good old fashioned wooden effect (Oak Parquet). 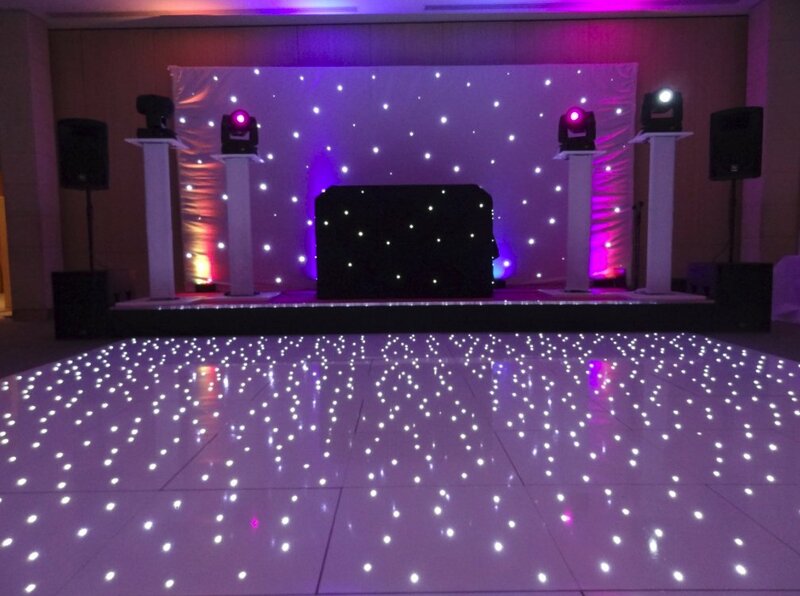 We supply dance floors for the Christchurch area including: Birthday parties, Weddings and special occasions, Barmitzvar, Corporate Events, Barmitzvahs, Batmitzvahs. 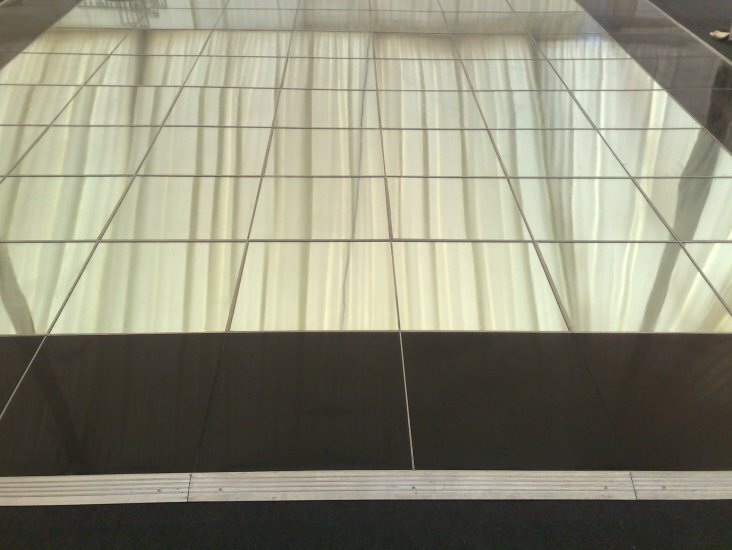 Remember that one call does it all.